Jeremy Plays Banished 11: To Be Continued? 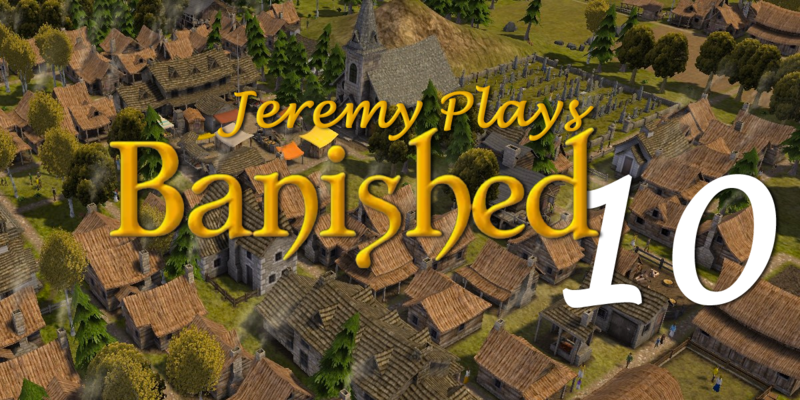 The season finale of this Banished series, we end up with several more homes, a commitment to a quarry (even though I’ve made such a fuss against one), and so many villagers dying. 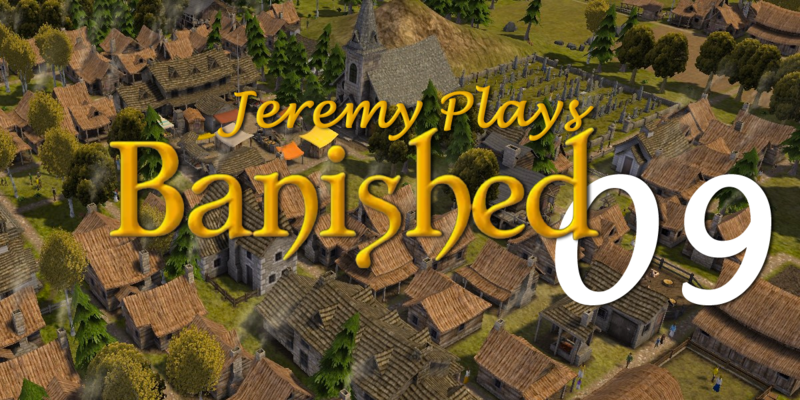 Jeremy Plays Banished 10: You Can’t Stop Me! We are on target today! 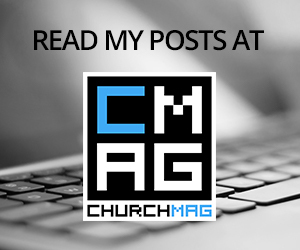 Truly, this is a great series on keeping the equilibrium and just growing without hesitation. Any disagree? We have built nearly every structure in game and doing awesome now! So we have called our end time, at least for now. We are going to shoot for 11 total episodes in this series (though we could reboot it to see how far we could go in a Banished second season if it gets enough love). This week, it is time to up our resources. I hate operating from a deficit, so we everything and set ourselves up to get even more later. Of course, not everything goes great.